Bottled Spring Water home and office delivery. Custom logo water. and New York State . Our Home and Office service area with dedicated vehicles covers all of New Jersey, NYC, Staten Island and parts of Eastern Pennsylvania. We deliver 3 or 5 gallon spring water under the brands Glacier Hills and Fox Ledge. 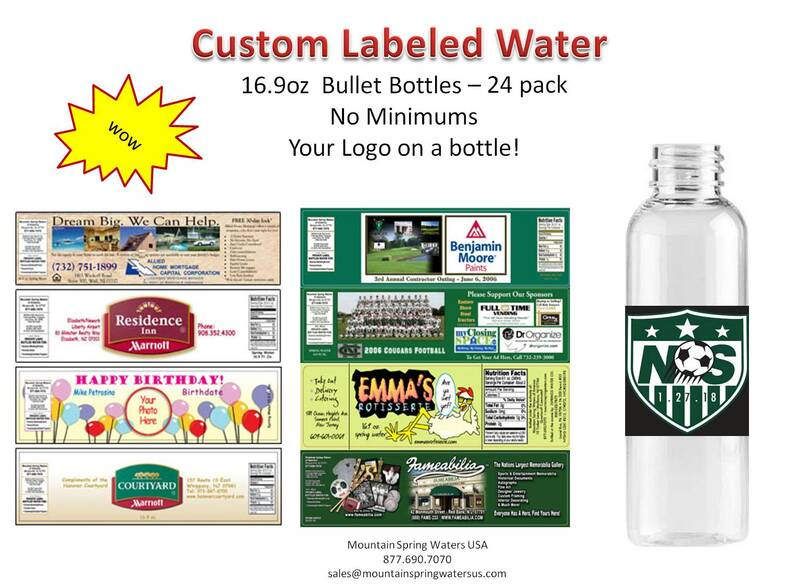 Contact our offices at 877-690-7070 to speak with us about Home & Office Delivery or Custom Logo Water Bottles. Our Custom Logo bottle program specializes in small run capabilities. Whether you need 1 case or multiple pallets.We carry sizes from 10oz to 1.5 liter. We offer 72 hour turn around in emergency situations. 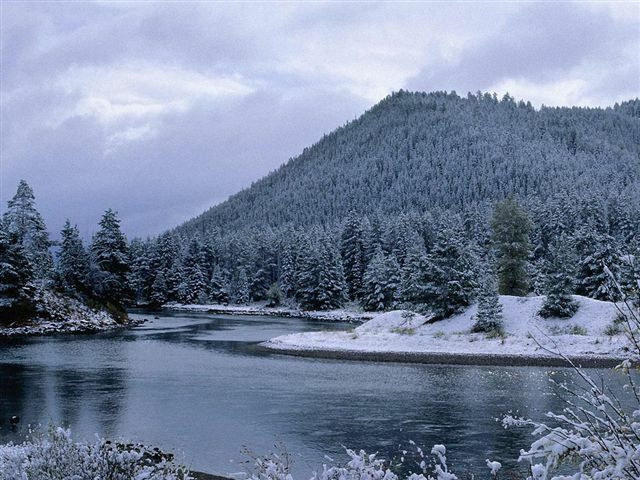 Mountain Spring Waters USA is a privately held company that is 100% American owned and operated. All our products are made in the USA.